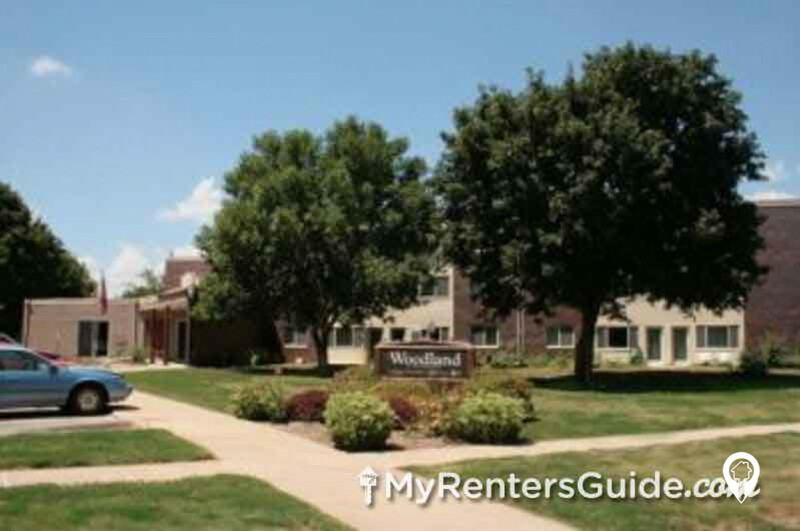 Woodland Apartments are a great senior community in Woodbine, IA. 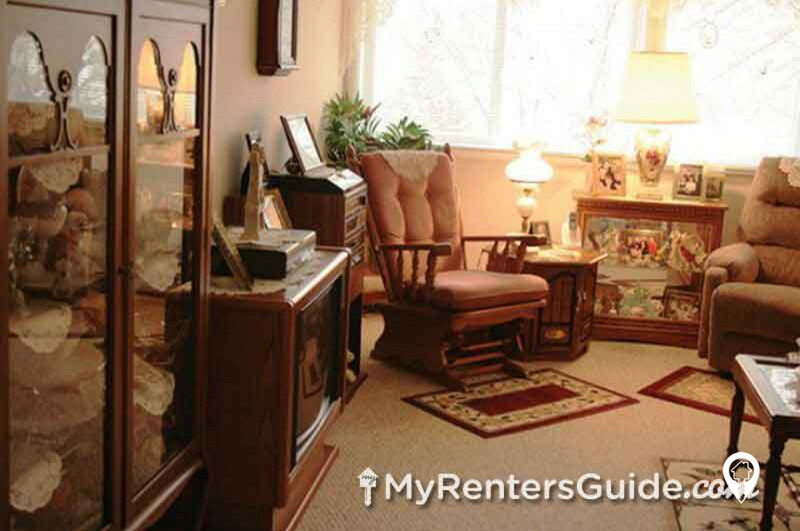 Woodland Apartments are a great senior community in Woodbine, IA. 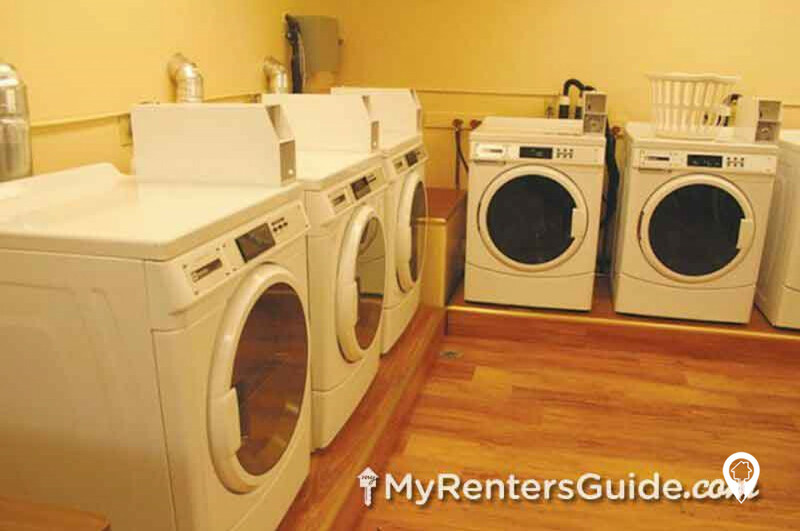 These affordable units offer all the comforts of home in a great location. 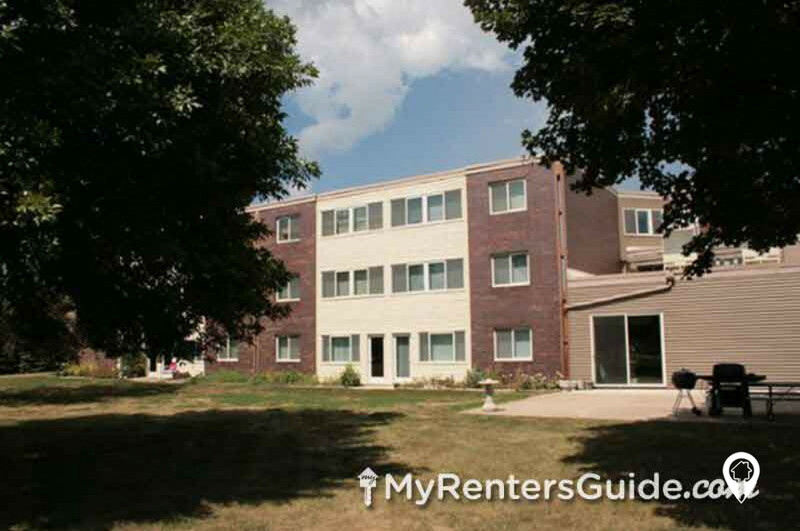 You will love the numerous amenities and the professional staff. Call and schedule your private showing today! 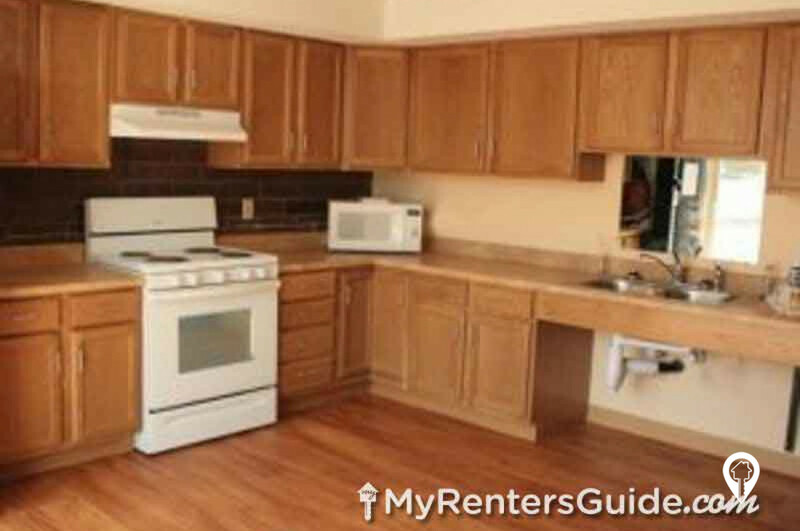 1 bed 1 bath $672 1 Bed / 1 Bath 600 sq. ft.
From the intersection of Lincoln Way/Co Hwy L-16 and Co Rd F-32, take Lincoln Way north. Turn left onto 11th St. Turn right Park St. Woodland Apartments are at the intersection of Park St and Robbins St.